The only executive search consultant in the country with a track record of over 22 years with one team, Beata stands out as one of Poland’s most experienced recruitment professionals. 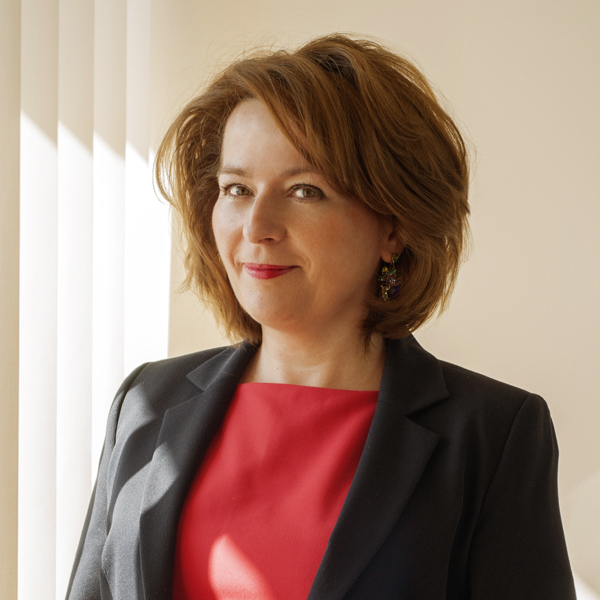 Launching her executive search career as a researcher in early 1994, Beata was later promoted to consultant before being appointed Partner and Managing Director of the firm in 2000. Since 2014 Beata has acted as Global Co-Chair, Diversity and Inclusion for Stanton Chase across the world. In 2014 she was also selected as one of Poland’s Top 100 most successful business women and frequently runs mentoring programs within the Business Leaders Foundation. Beata previously lived in the UK for five years, where she worked primarily in the industrial, media and education sectors. Having actively participated in around 1000 executive search projects throughout her career, Beata is well acquainted with the Consumer Products and Services (incl. Retail), Industrial, Life Sciences and Healthcare as well as Financial and Professional Services and Supply Chain, practice groups. She has successfully identified candidates for board member, general manager, manufacturing, sales, marketing, finance, HR, IT, purchasing, logistics and other positions. Fluent in Polish, English and Russian, Beata graduated from the University of Warsaw with a Masters degree in Linguistics. She has also studied in the United States at Northwestern University in Chicago, Illinois, and in the UK at Central London Polytechnic.